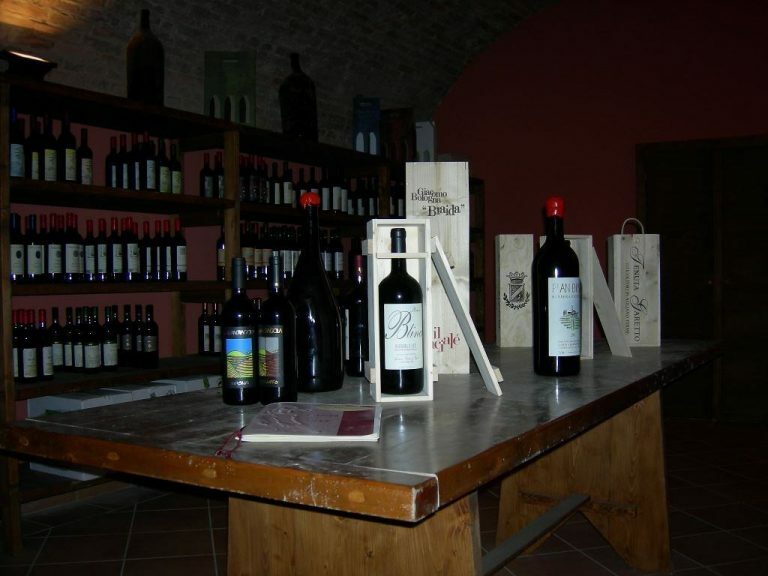 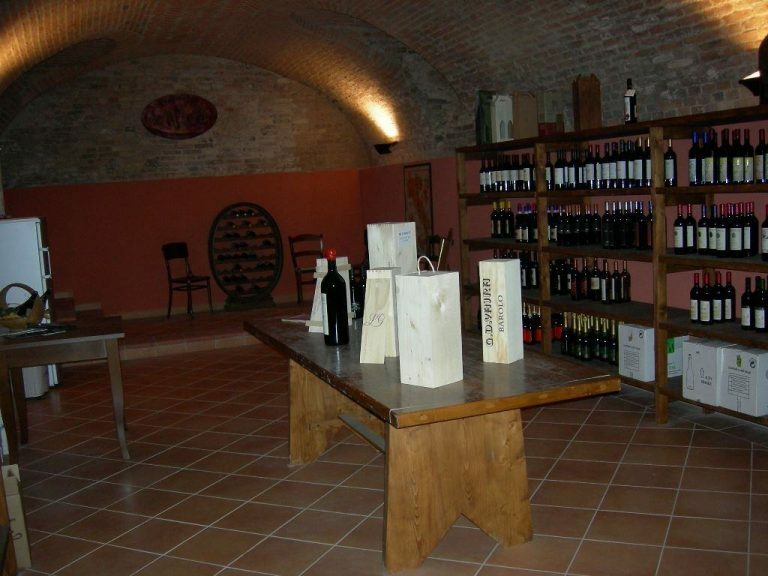 An ideal environment that houses a fine selection of wines, offering the best of local production and not only, with particular attention to the wine Barbera. 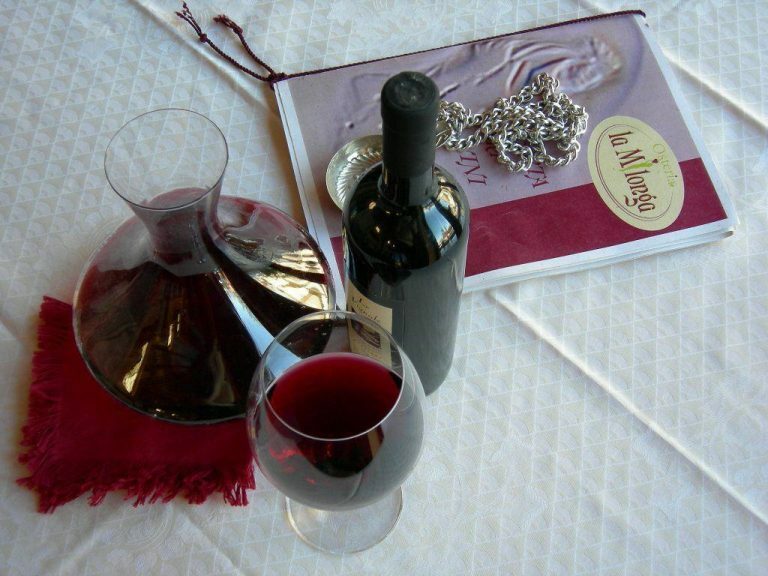 The Milonga of wines have been carefully selected and are offered in combination with different preparations of the kitchen. 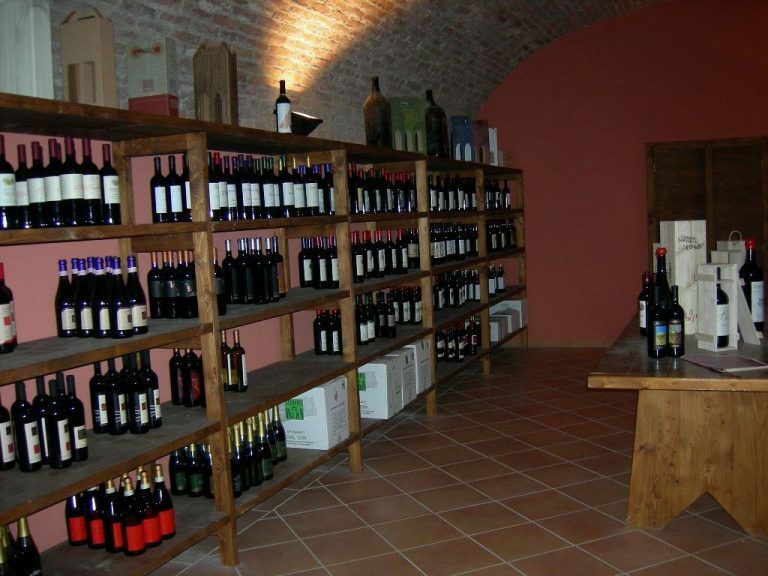 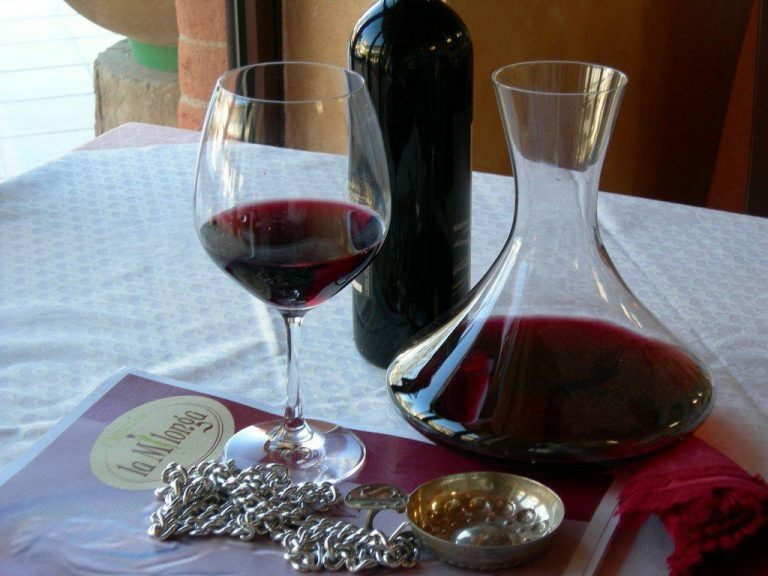 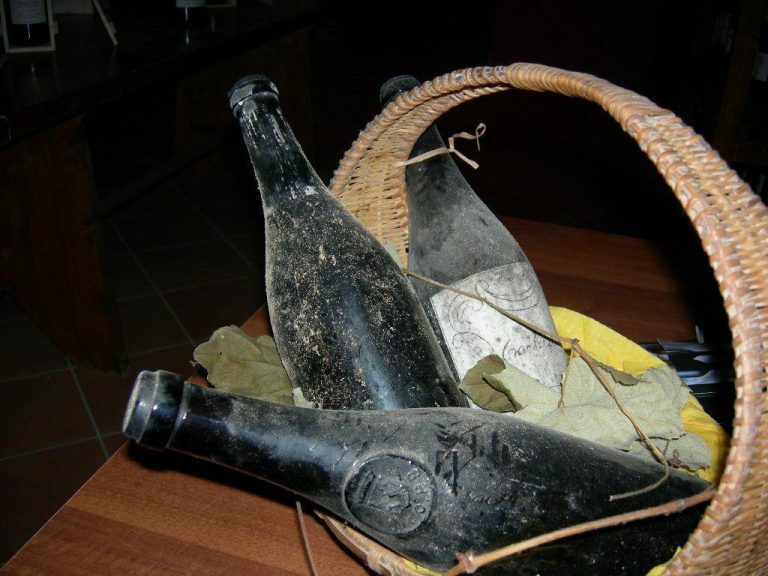 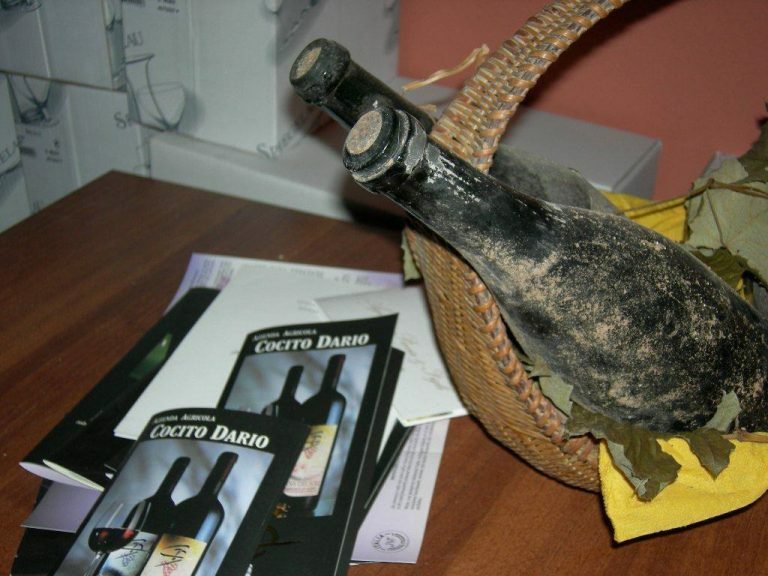 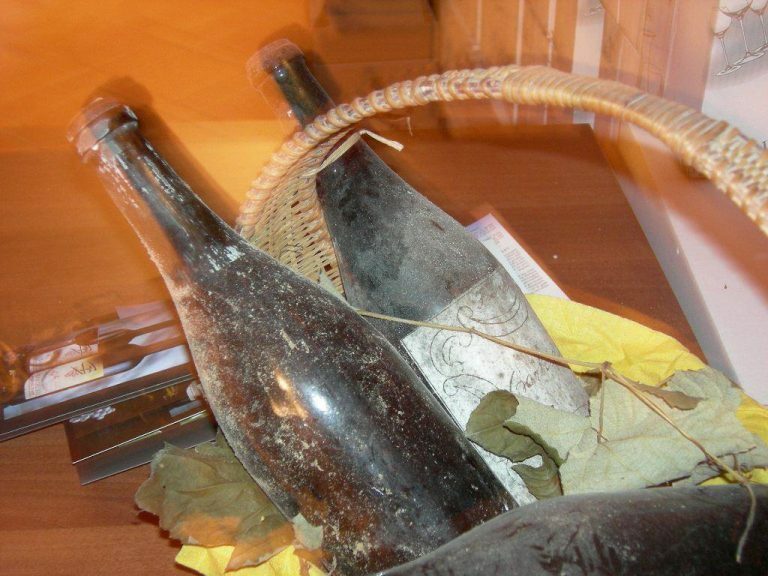 The wine list includes some sparkling wines , white wines of the area or coming from other parts of Italy, Piedmontese red wines such as Grignolino, Dolcetto, Freisa, Nebbiolo and Ruchè, It continues with the Barbera of various types (Agliano Terme is recognized as the area of ​​great value for the production of Barbera), It closes with some dessert wines (Moscato d'Asti, Moscato passito, Brachetto spumante). 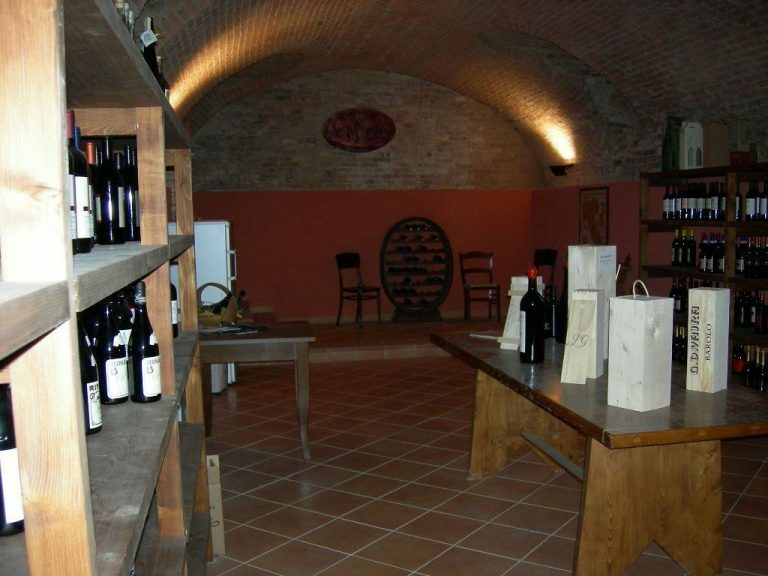 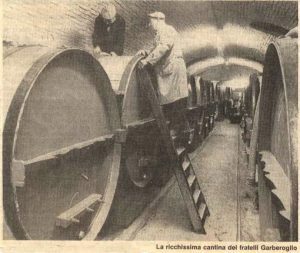 At the customer's request, the Sommelier recommended wine that best suits the gastronomic choice and pictures carefully the provenance, the way of vinification and the organoleptic characteristics.